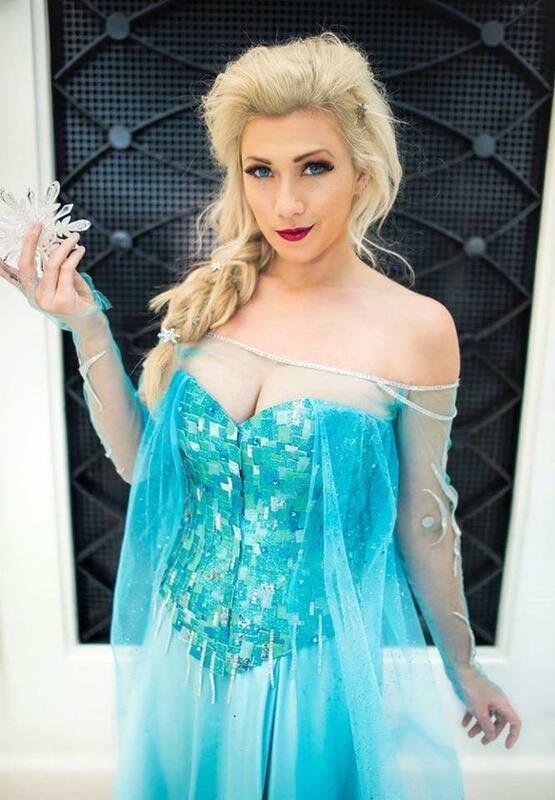 Lindsay Elyse is a cosplay model and streamer. 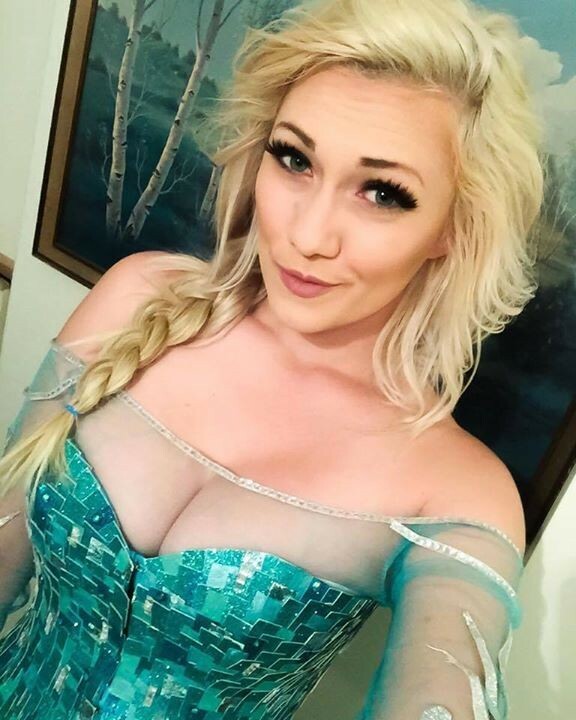 She is popular for her live game streams on Twitch, along with great costumes. 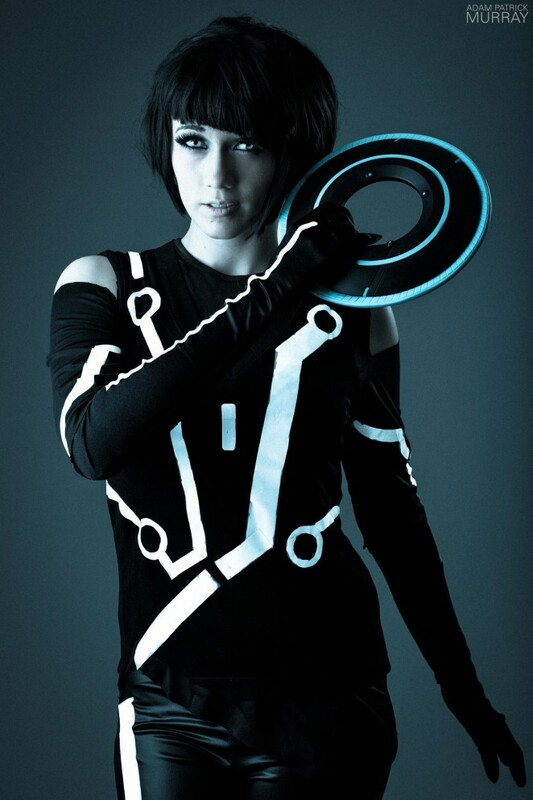 A true cosplayer, she has years of experience.